It's been 40 years since Laurie Strode survived a vicious attack from crazed killer Michael Myers on Halloween night. 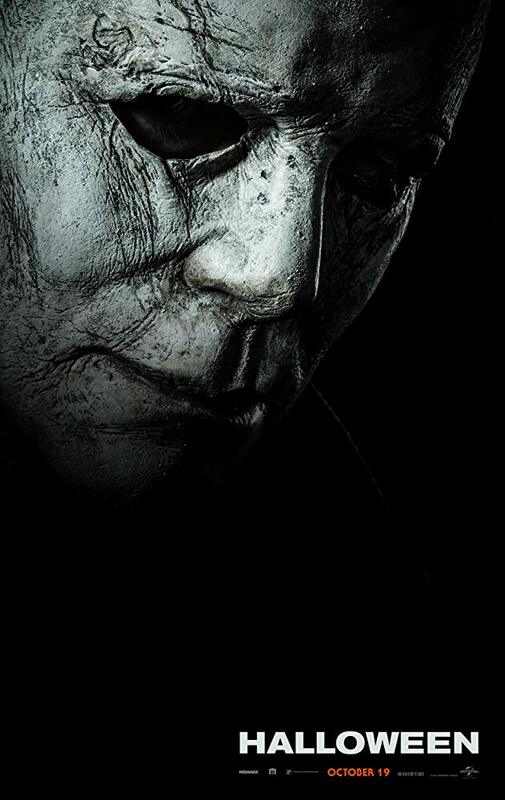 She now faces a terrifying showdown when Michael returns to Haddonfield, Ill. -- but this time, Laurie is ready for him. Inspired by Carpenter's classic, filmmakers David Gordon Green and Danny McBride crafted a story that carves a new path from the events in the landmark 1978 film.